When it comes to the air we breathe, as long as you can’t see or taste it, many assume that the air is clear and healthy. However, the quality of the air you breathe can make a major impact on your health and wellness. At Legacy Air Conditioning and Heating, we take air quality seriously. 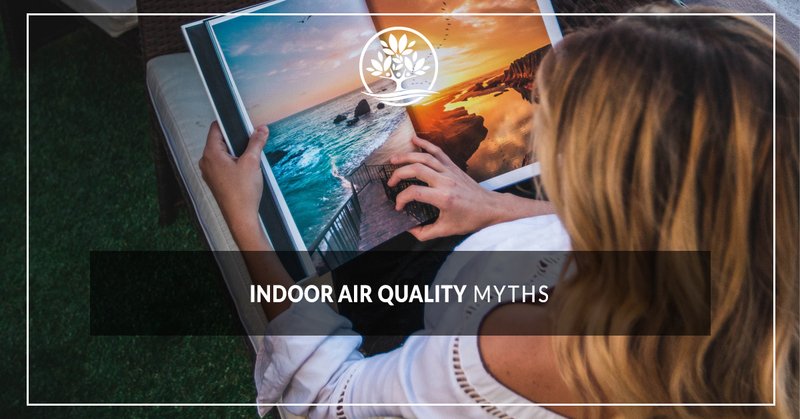 To better inform our clients about the importance of clean air, we thought we’d take a look at some common indoor air quality myths. “Out of sight, out of mind” doesn’t quite cut it when it comes to indoor air quality. It’s more obvious when there’s a fire raging or a smokestack billowing, but the fact is, air can be contaminated even if you can’t see it. Microscopic particles within the air itself can cause harm to your lungs and lower your quality of life in your own home. We’ve all seen the images of black clouds of smoke rising from oil fields or the miasma that hangs over big cities, so it’s natural for us to think that the air outside is worse than what’s in our homes. However, the Environmental Protection Agency currently estimates the quality of air outside your home is significantly better than what’s inside. That’s because modern home design ensures that our living spaces are well-sealed from the elements. The result then is that it’s hard for air to sometimes circulate through your home. This means that mold and mildew can build up, that the air can grow stagnate, and that it can become too humid. There’s no denying that the air can get dry here in Marion, especially during the winter. Many turn to humidifiers in order to put some moisture back into the air and breathe a little easier. However, raising the humidity in your living spaces may be making your indoor air quality worse. Increased moisture content provides a breeding ground for harmful molds, bacteria, and other nasty microbes. If you’re concerned about the loss of humidity in your home, meet with one of our HVAC specialists instead to have them examine your air vents for leaks. We all reach for a can of air freshener every now and then. After all, it’s a quick way to cover up unwanted odors. But that can of air freshener may leave a lasting impact on your indoor air quality. Indeed, the chemicals within that freshener can eventually build up in your home, lowering the quality of air. Don’t suffer poor air quality any longer than you have to. Call Legacy today to schedule your indoor air quality test. 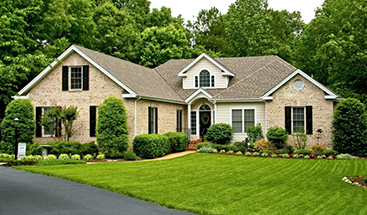 We can identify sources of pollutants in your home and create a plan to address it. Schedule your appointment now.